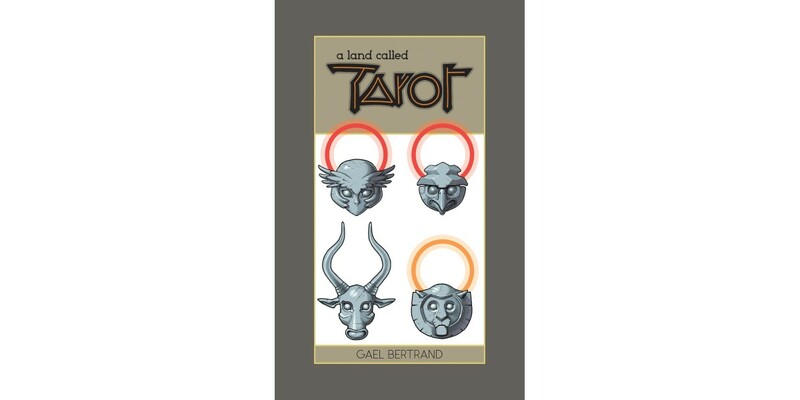 Fan-favorite writer/artist Gael Bertrand will release his esoteric fantasy tale A LAND CALLED TAROT, originally serialized in ISLAND, in hardcover this February. Follow the Knight of Swords as he explores and meets with the inhabitants of a Land called Tarot. A LAND CALLED TAROT HC (ISBN: 978-1-5343-0026-2) hits comic book stores Wednesday, February 8th and bookstores Tuesday, February 14th. It can be ordered by retailers with Diamond code NOV160685, and it is available for preorder on Amazon, Barnes & Noble, Indiebound, and Indigo.